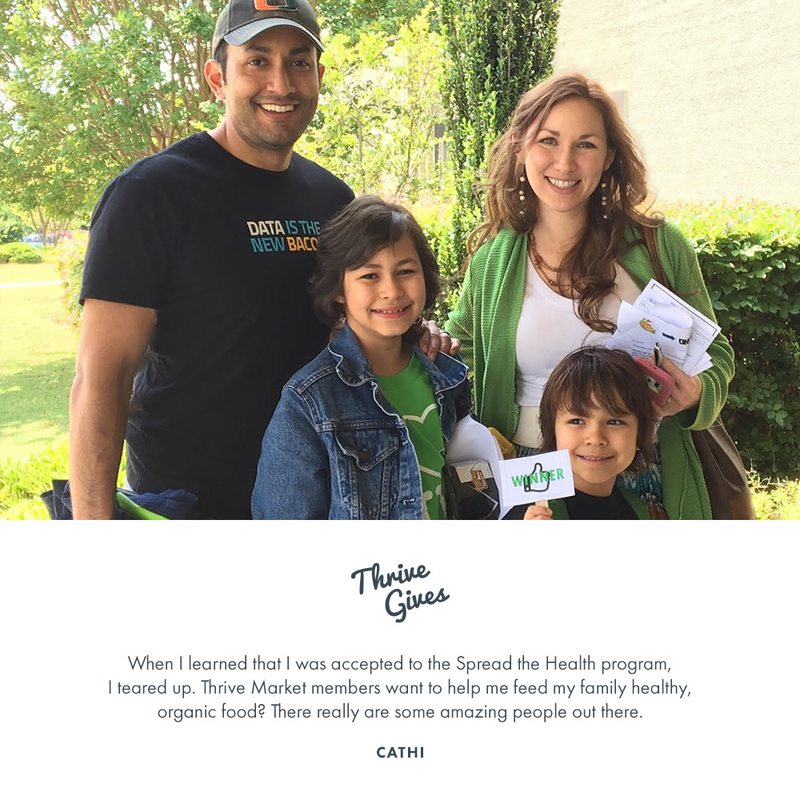 Every day, we're blown away by our incredible members and their commitment to leading healthier lives and creating a better world. 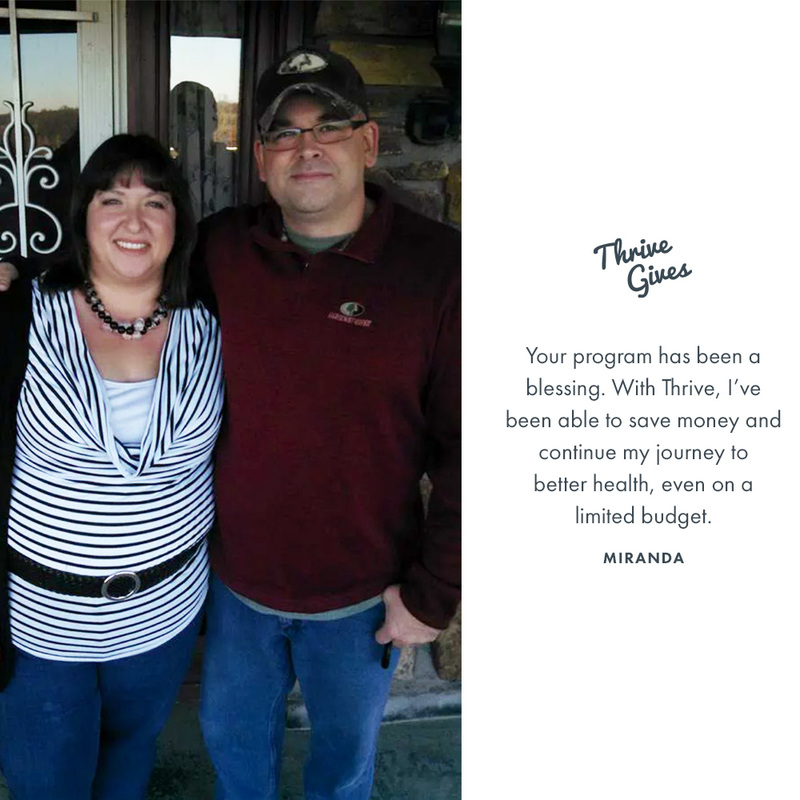 By joining Thrive Market, members not only help their own families—they offer another family the chance to thrive, too. 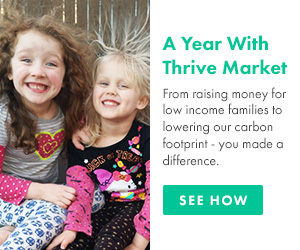 Just by joining Thrive Market, you’re giving to others—for every paid membership, we donate one to someone in need. Want to do more? 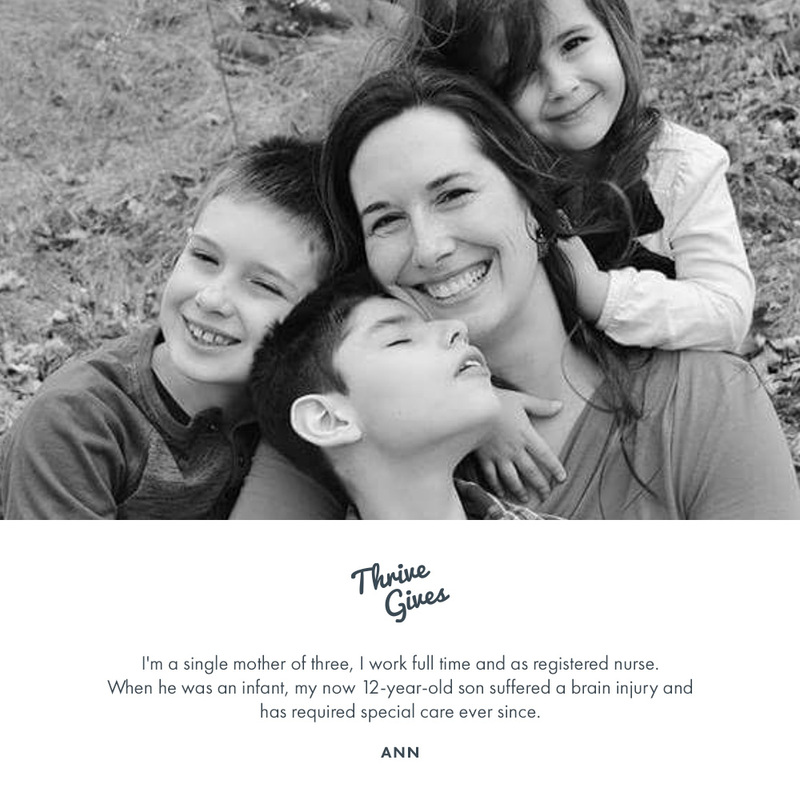 Donate to our Spread the Health campaign at checkout, which offers stipends to families who qualify. Or sign and share our petition urging the USDA to make food stamps available for online use. 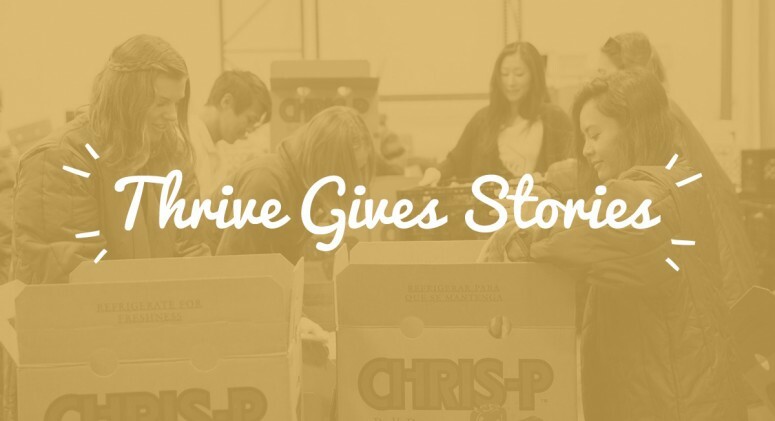 These might seem like small actions, but they make a huge difference—when we work together, we all thrive.